We’ve all offered our thoughts and prayers to end gun violence. Now it’s time to take action. 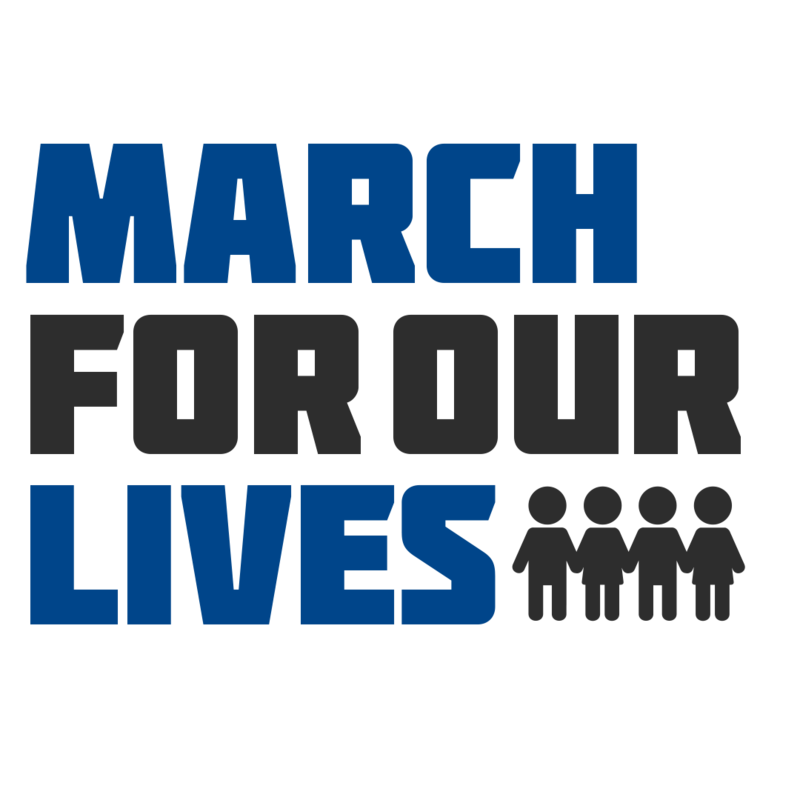 St. Luke’s will serve as a bus pickup location to the, “March For Our Lives” in Washington DC on March 24. Cost to ride: $25/adult and $15/child. We’ll depart in front of St. Luke’s at 5:00 a.m. and will return after the rally. Register and pay by no later than Wednesday, March 21 by clicking here. Email Caroline Christie, church member and March coordinator at CarolineAEChristie@gmail.com for questions or concerns.